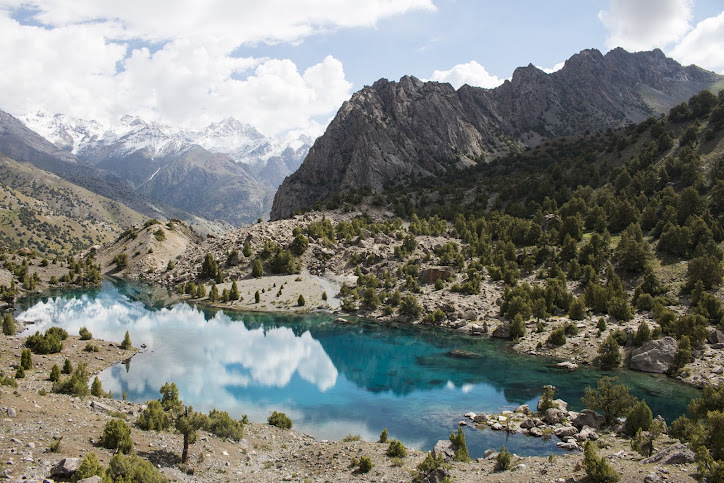 This summer I will be on a 6 week trekking journey to Tajikistan. I will be finishing my research and fingers crossed plan to publish the guidebook Trekking in Tajikistan and the Wakhan Corridor in 2013! I'll do two more treks in the north (7 Lakes and Yagnob Valley) and a N-Z crossing from Vanj to the Wakhan Corridor (involves 4 seperate treks). A number of pictures of my Tajik/Afghan trip have been published in print and online. Very pleased to give people a glimps of these magical mountains! More information on the exact routes for the 2012 trip will follow!